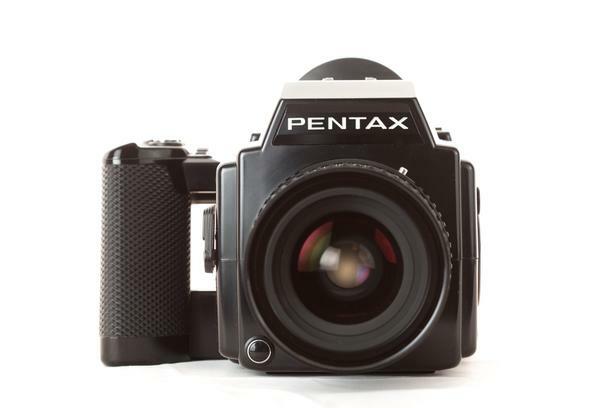 Pentax 645 with 120 Film Back - Body only offered at $350. A cool film camera. Great for Landscapes and Portraits. Program Mode, Aperture Priority Mode, Shutter Priority Mode, Metered Manual, Flash at 1/60th and Bulb Mode. Exposure Compensation +1, +2, +3 or -1, -2, -3 stops. Call George at 604-765-7653 to take a look.